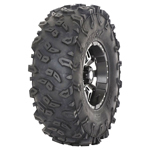 Check out this dual steel belted 10 ply radial tire - the STI Roctane X2! Built to chew up and spit out rocks, roots and mud, the all-new STI Roctane X2 will conquer a variety of trails. 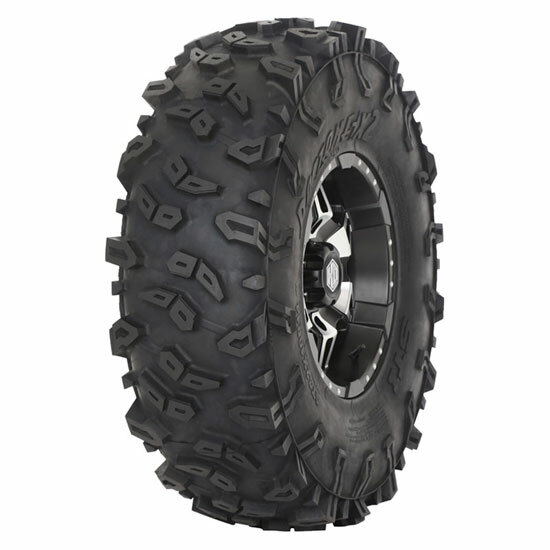 The STI Roctane X2 is designed using a two-stage radial carcass, 10 ply rated tire with dual-steel belts, a stepped shoulder tread and a deep rim guard. 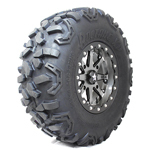 It delivers superior handling and comfort in choppy and loose terrain. The STI Roctane X2 uses its large footprint and multi-edge tread to deliver sure-foot traction. So whether you are riding woody hills or rocky trails or somewhere in between, the STI Roctane X2's durability and performance is just what you need!